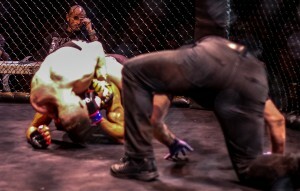 This edition of Fight Recap brings us back to this past Saturday night, at the Queens Theatre in Flushing, Queens, NY. 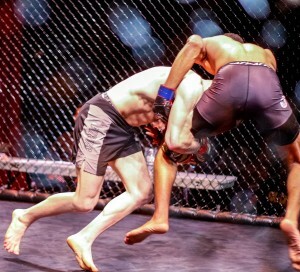 Aggressive Combat Championships held an amateur MMA card that featured a highly anticipated main event bout in which Serra BJJ product Joseph Solecki (3-0) defeated American Top Team Whitestone‘s Codie “Kayo” Payne (1-2) to claim the ACC Lightweight title. 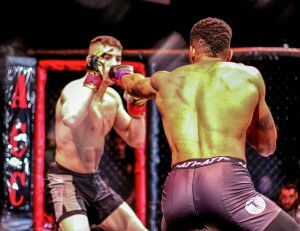 Solecki, who remains undefeated, ended the fight by rear naked choke submission, causing Payne to tap out one minute and twenty nine seconds into the first round. 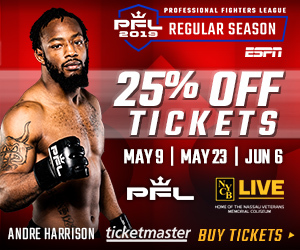 In the beginning of the fight, Payne displayed a smart strategy, keeping his distance with jabs, high kicks and movement in the hopes of bringing his considerable kickboxing experience to bear on his grappling-minded opponent. However, it wasn’t long before Solecki’s grappling background came into play. Solecki shot in on his opponent’s legs, grabbed a single leg and eventually brought Payne to the ground with a double leg takedown against the cage. After surrendering the back mount position and attempting to shake Solecki off and return to his feet, Payne ultimately fell short. 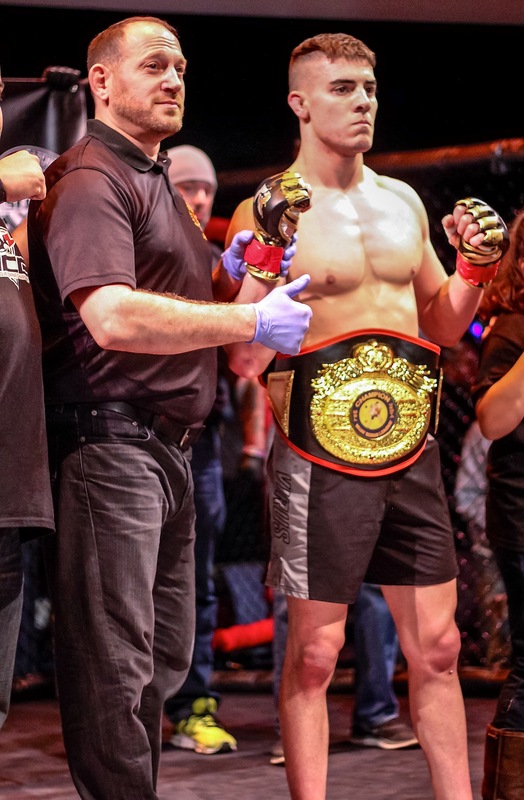 Solecki was able to maintain the position and eventually sink the choke to become the new ACC Lightweight Champion.